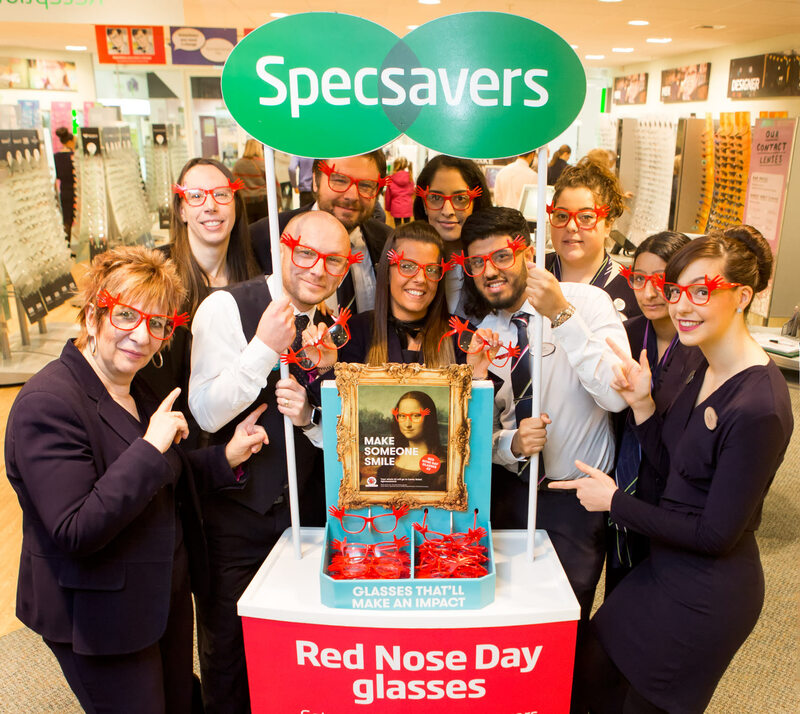 Red Nose day is here again! 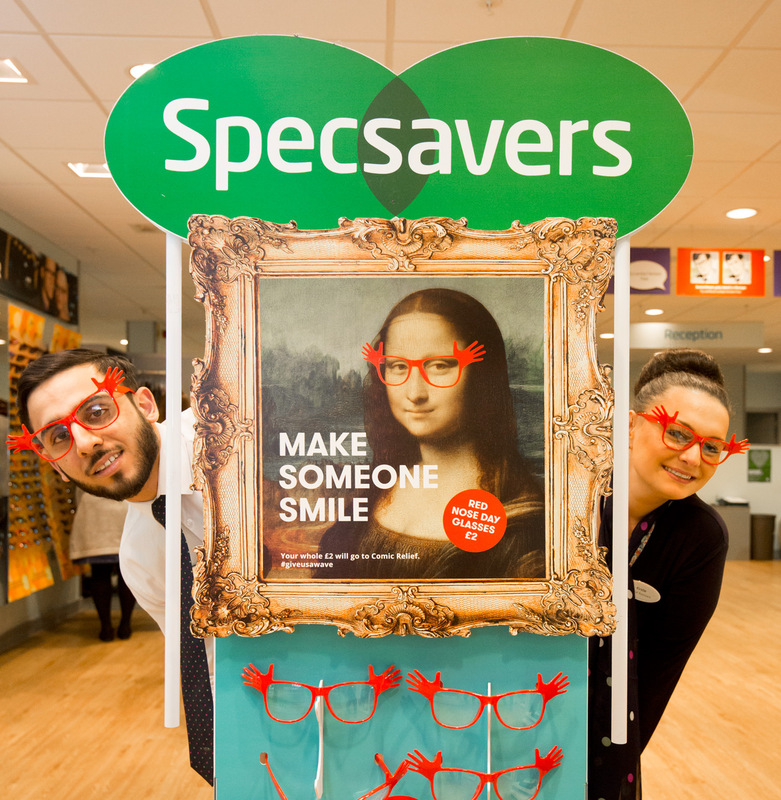 A couple of PR shots at SpecSavers in the Intu shopping center. Thanks to the cheerful and helpful staff!